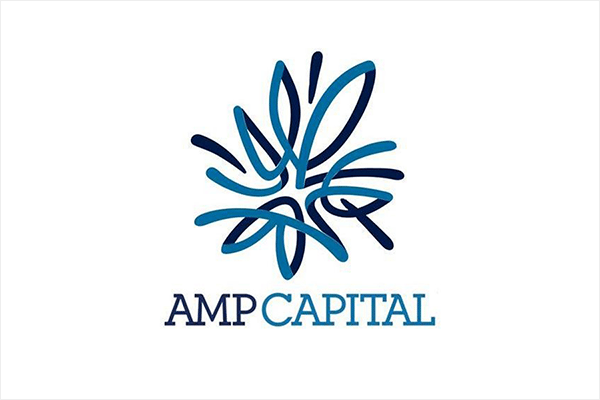 BIC is pleased to announce that in partnership with AMP Capital, we have achieved CAF Certification for 7 Macquarie Place, Sydney. As a founding member of the Cleaning Accountability Framework (CAF), we are passionately committed to setting the standards and driving change across the industry. The Cleaning Accountability Framework (CAF) is a multi-stakeholder partnership approach to improving cleaning and labour standards in the cleaning industry. The CAF was established in the first half of 2013 and is a voluntary initiative within the commercial cleaning and property sector. BIC will always abide by and uphold the CAF principles and ideals.